On Wednesday, 28th January 2015, I had the chance to take part to a beautiful and interesting research convention wonderfully organised by ACMES (Amsterdam Centre for Middle Eastern Studies). During the panel entitled “Collecting Islam in Europe”, I was particularly impressed by the presentation of Mirjam Shatanawi (National Museum for World Cultures, Leiden) about Indonesian Islamic Art. As we read on the abstract “It seems that with regard to the study of Islamic art Indonesia has been […] fallen off the map”. And this is true: the text books, even the most comprehensive such as the works by Sheila S. Blair, Jonathan M. Bloom and Robert Hillanbrand (just to name a few) totally lack the Indonesian Islamic art. 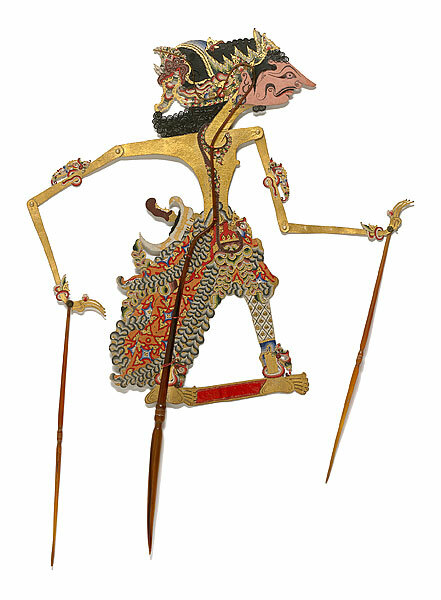 Mirjam Shatanawi focuses on the reasons for this absence, that are to be traced in Colonial attitude and, today, post-colonial heritage and discourse: Indonesia is still considered a country that has produced primarily Buddhist and Hindu artefacts, disregarding its status of the country with the largest Islamic population. Actually, what emerged from Mirjam speech was the persistence of a Colonial cliché, we can say shortly, that prevent Indonesia from being considered a Muslim country that produced (historically) Muslim art, Islamic art, art that was strongly connected with the Muslim rule and the religion. Whether we like it or not, we (and here I include myself) are paralysed on a fixed idea of Islamic art, that is primarily based on an aesthetic paradigm. Islamic art needs to have certain characteristics, and certain features (that is, Middle Eastern features) to be labelled as such. We need to see muqarnas on architectures, floral and geometrical patterns, calligraphy in its varied forms, to be able to say ‘this is Islamic’. Indonesian Islamic art diverges from this aesthetic ideal we have in mind, thus it is more difficult for Indonesian Islamic art to be included in Islamic art text books and Islamic art collection. In the Museum of Islamic art, Doha no result is found when searching ‘Indonesia’ in the database, the same happens in the collection database of Aga Khan museum in Toronto. (last accessed Jan 31st, 2015). 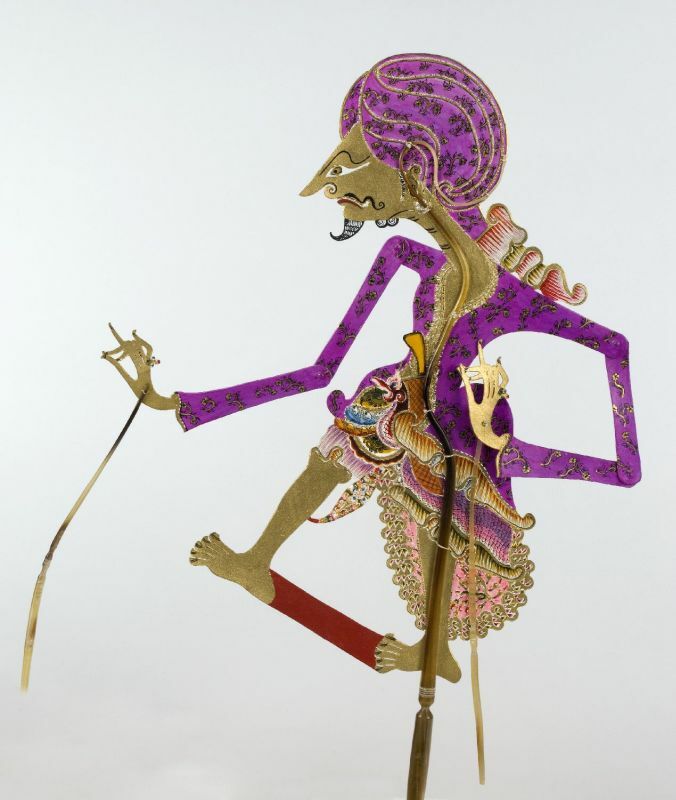 It is difficult to define Indonesian Islamic art ‘Islamic art’. Museums, scholars and art historians take often for granted the paradigm of ‘Unity in Diversity/Diversity in Unity’ paradigm, that sees the whole different spectrum of Islamic art as subtly unified in one single entity. 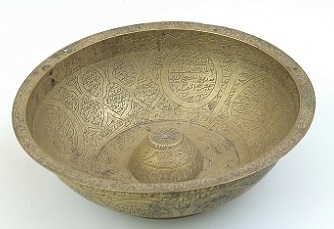 How can the Islamic art produced in Indonesia be included in the sphere of Islamic art? 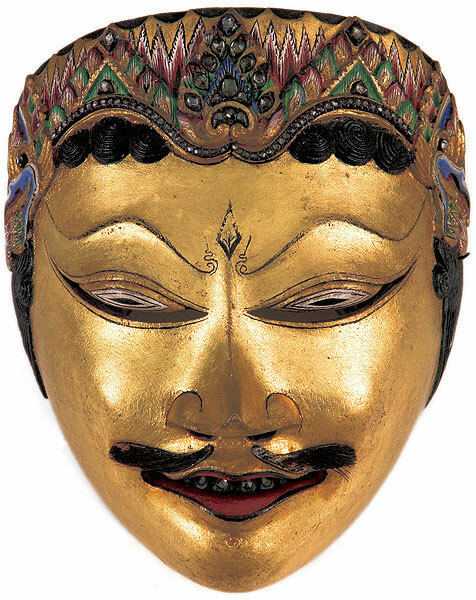 How can we place an Indonesian ritual mask, with no ‘Islamic’ features, inside an Islamic art collection? 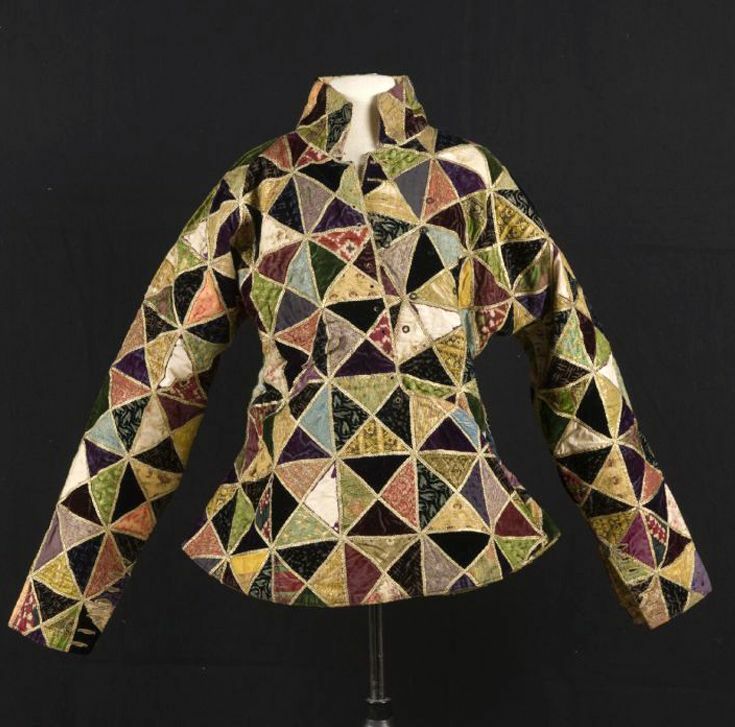 And what about shadow puppets or patchwork jackets? Again, what we have to think, or re-think is the definition of Islamic art, that would include, once again, artefacts that are not Near Eastern, and tastes that go beyond the current conception. In the case of Indonesian Islamic art, can we still believe that the Unity in Diversity paradigm is still valid? For those interested in the subject, I strongly suggest this speech Mirjam Shatanawi gave at Metropolitan Museum in 2012, fully available on YouTube (last accessed Jan 31st, 2015).